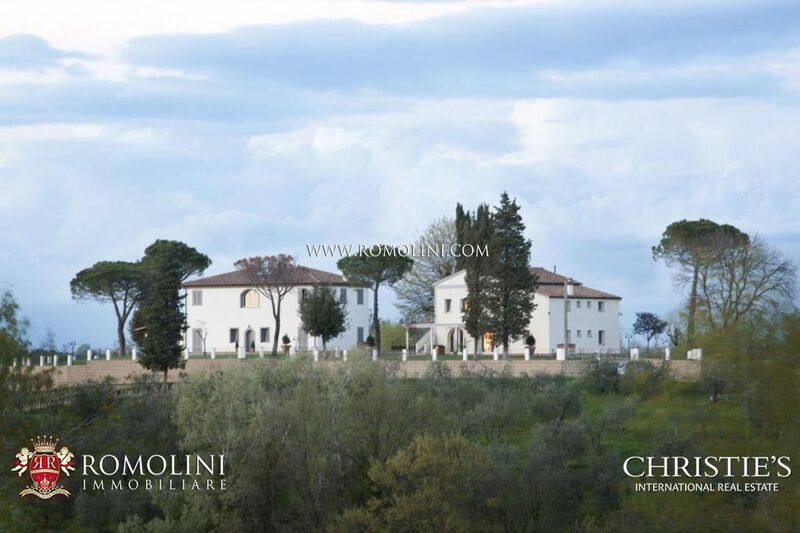 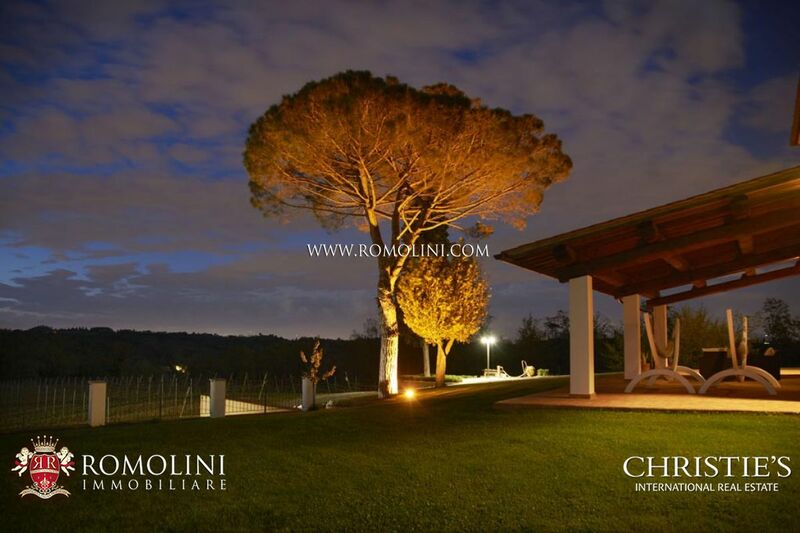 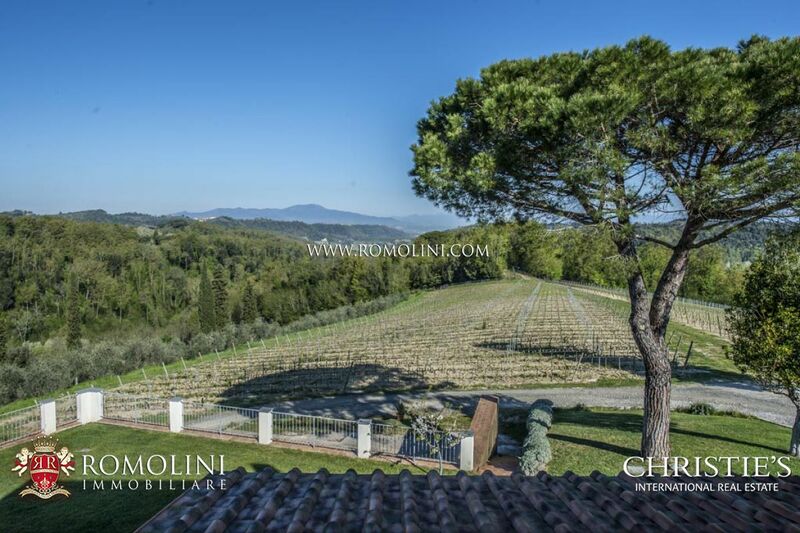 In a white truffle reserve, in Tuscany, prestigious estate with villa, guest houses and 29 hectares of land with vineyard and olive grove. 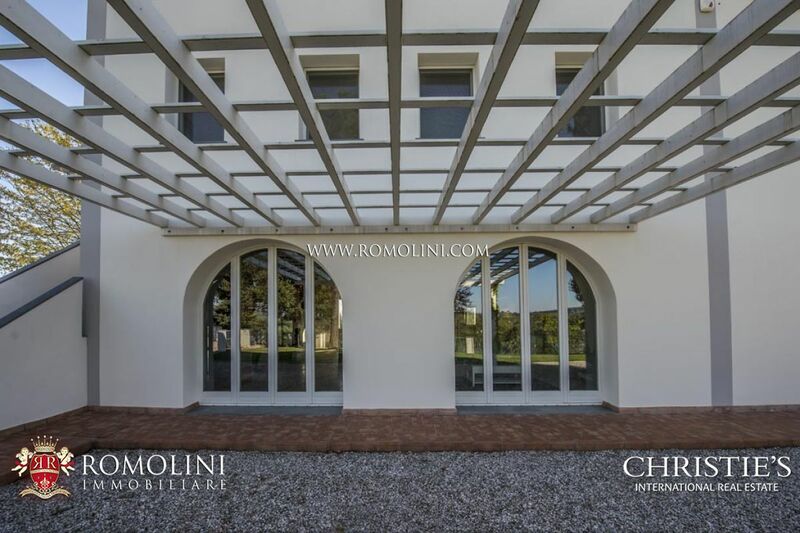 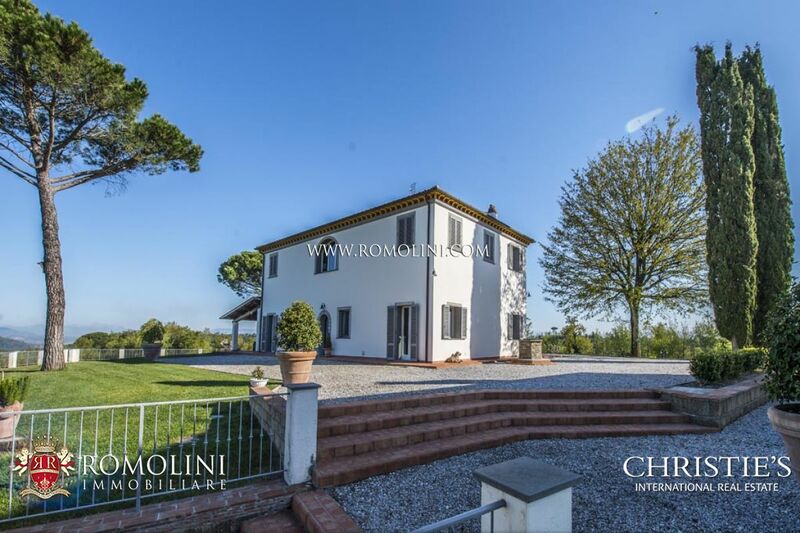 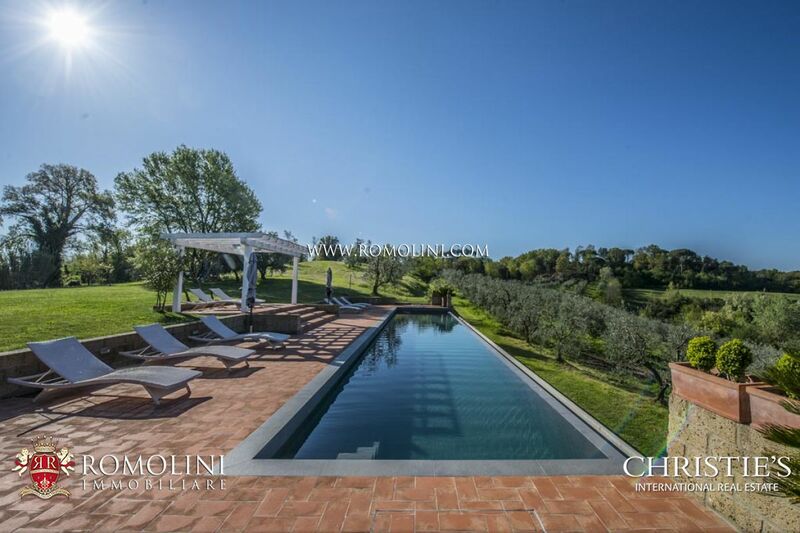 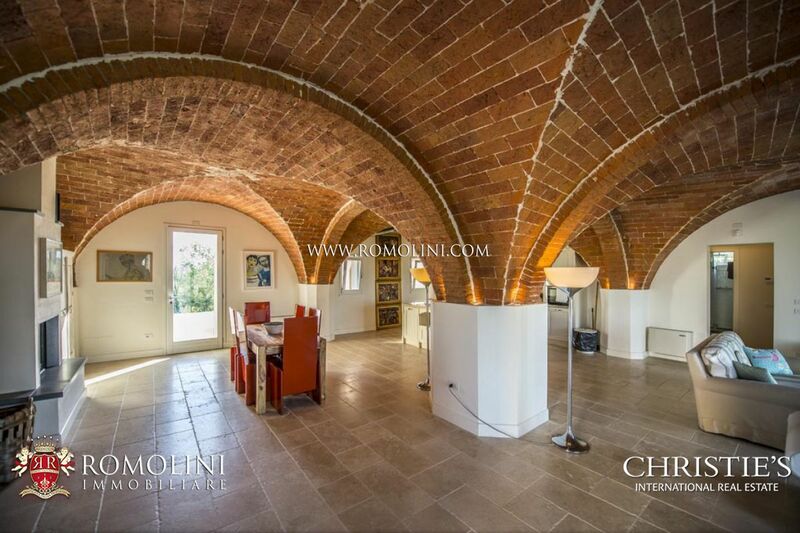 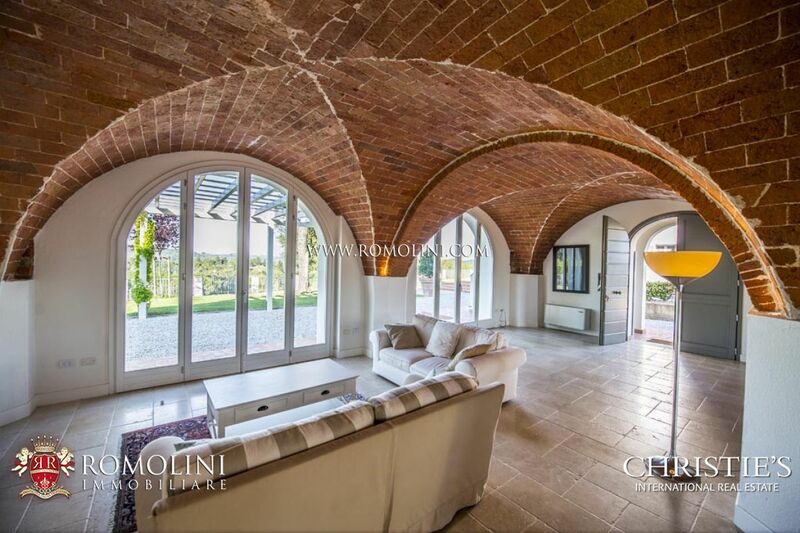 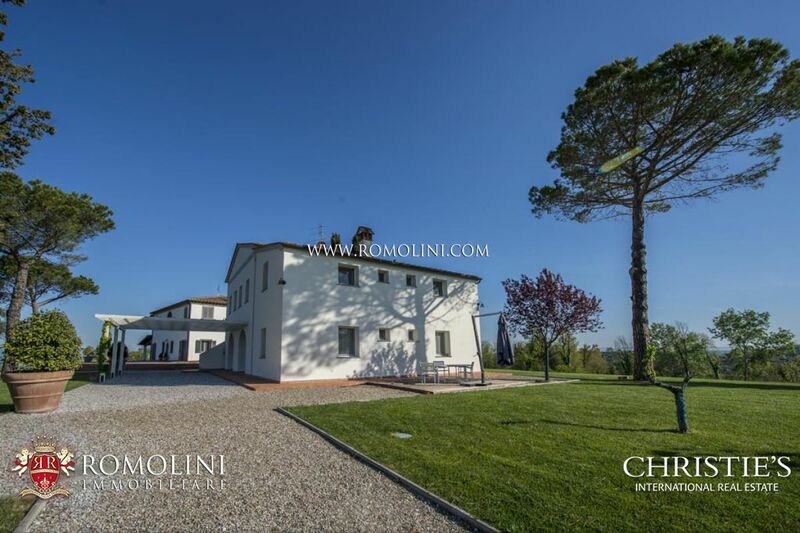 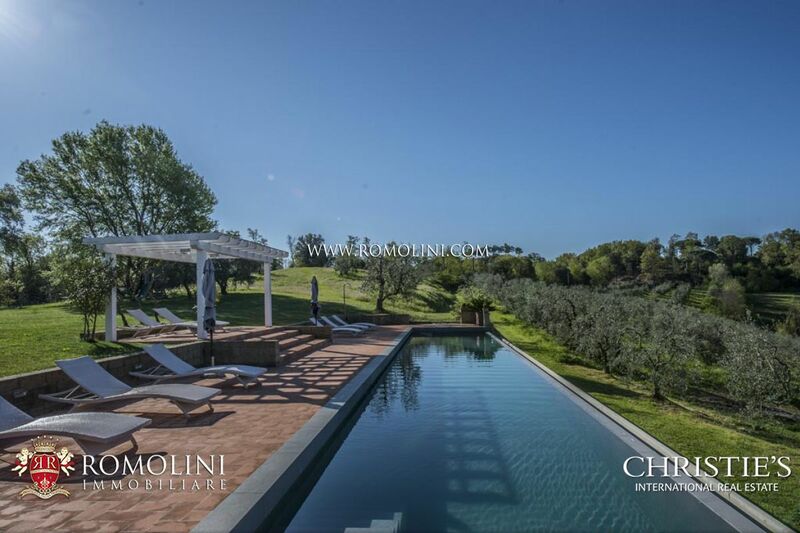 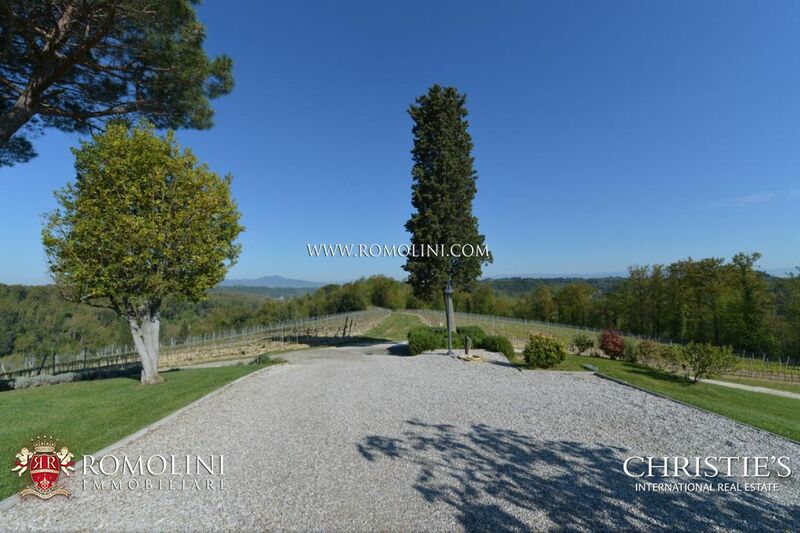 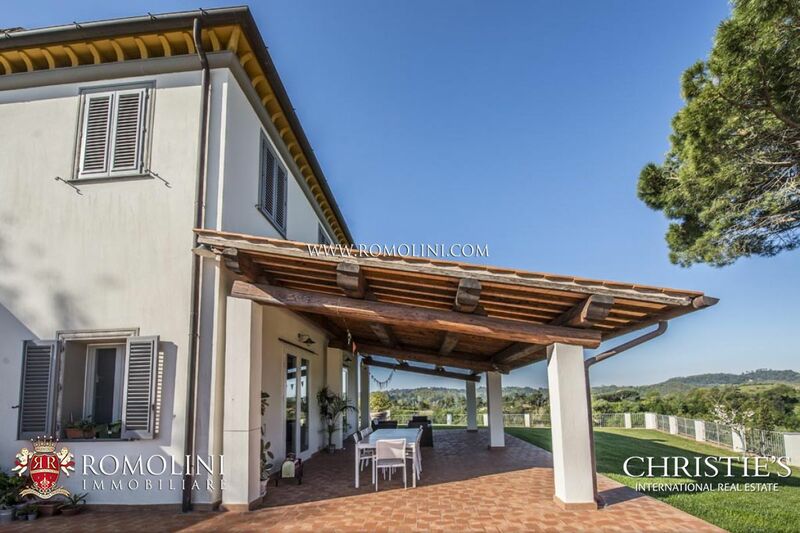 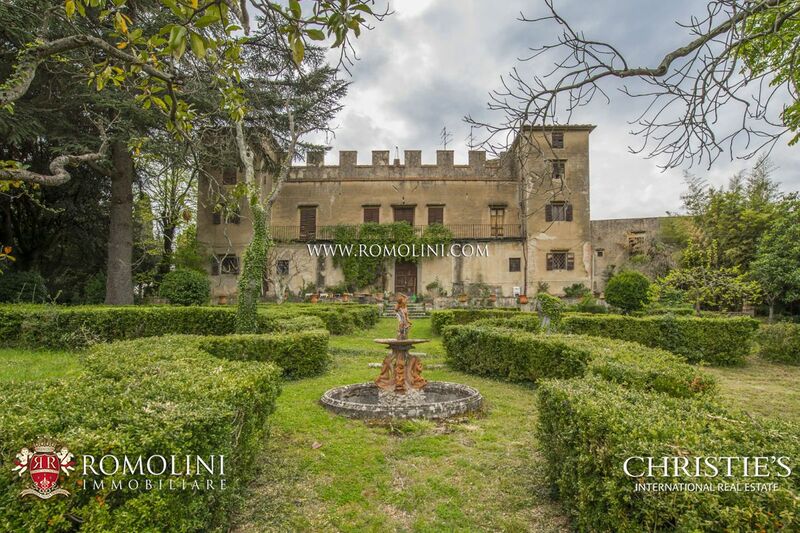 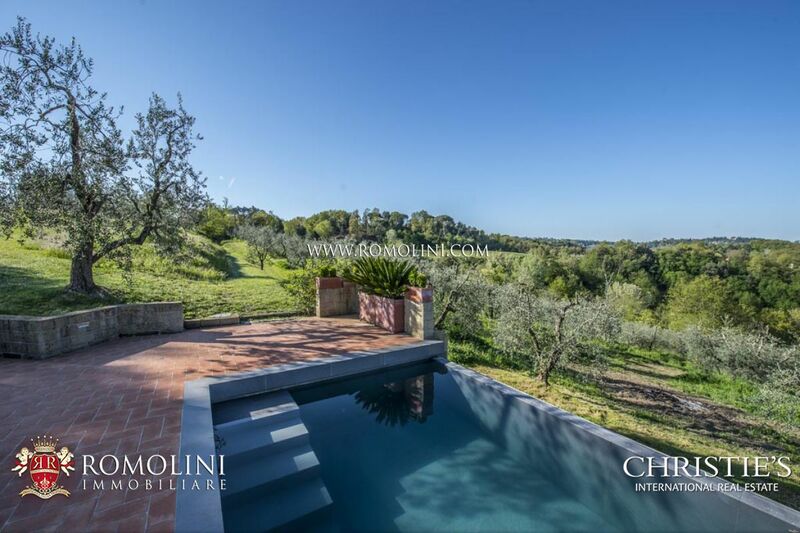 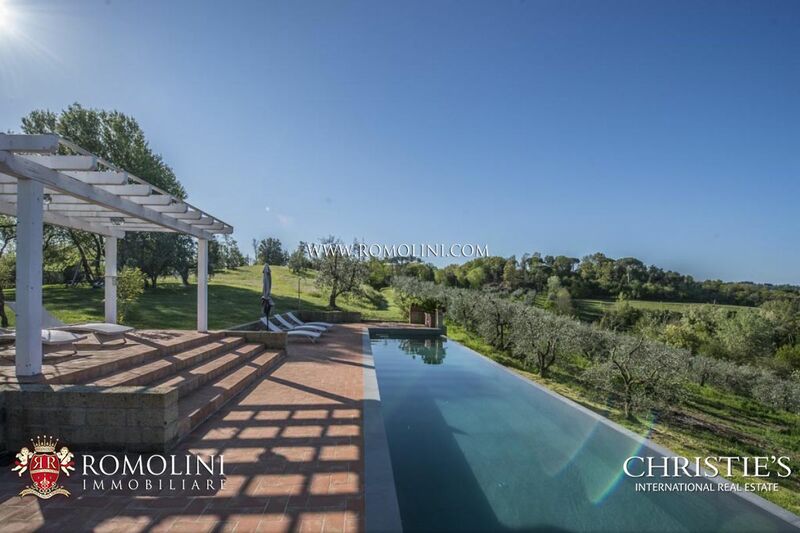 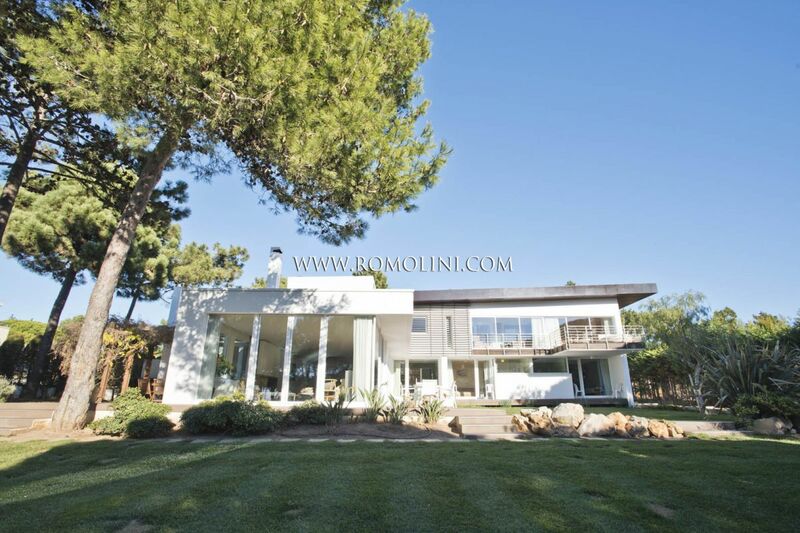 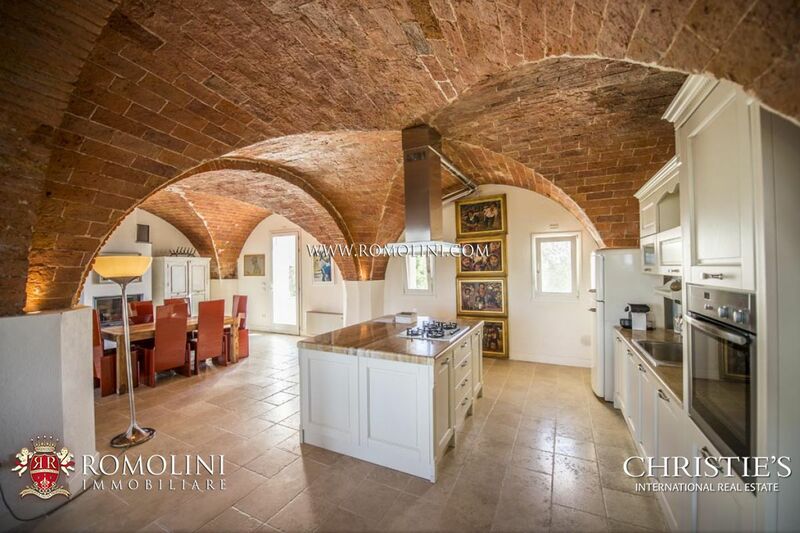 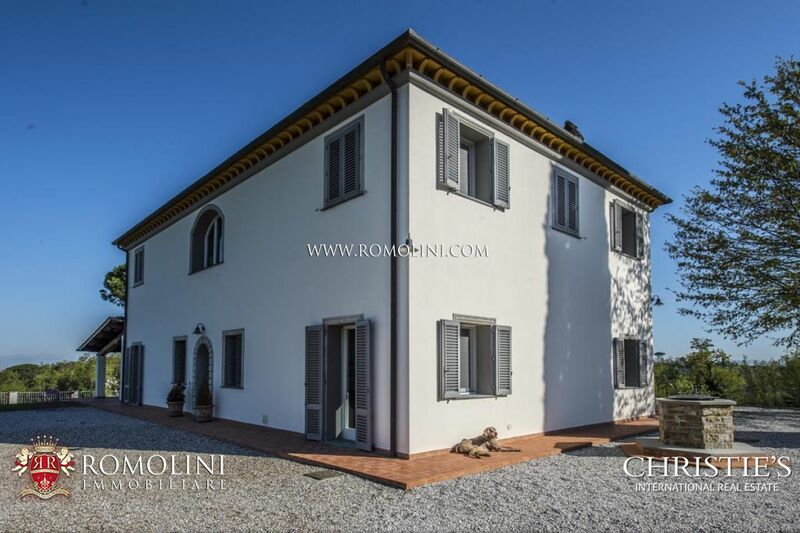 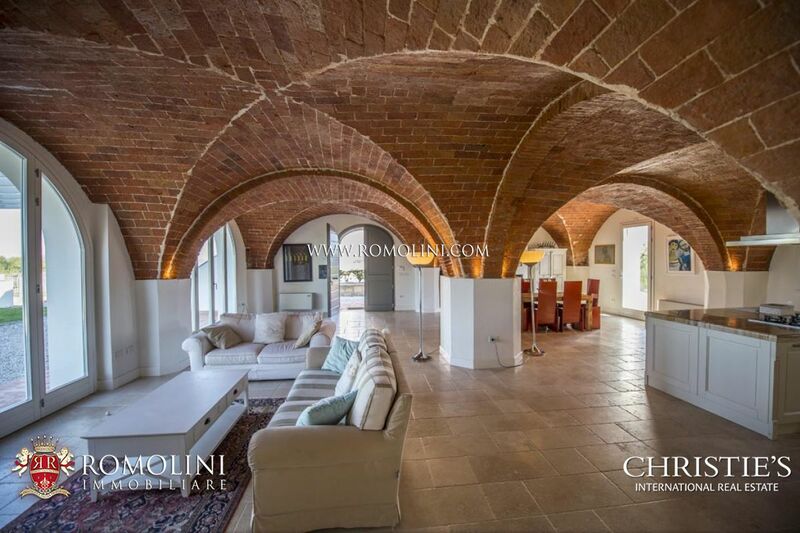 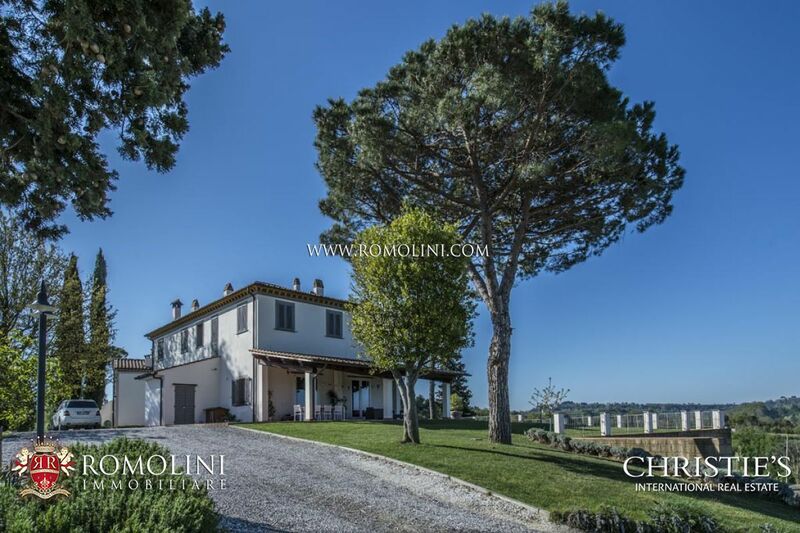 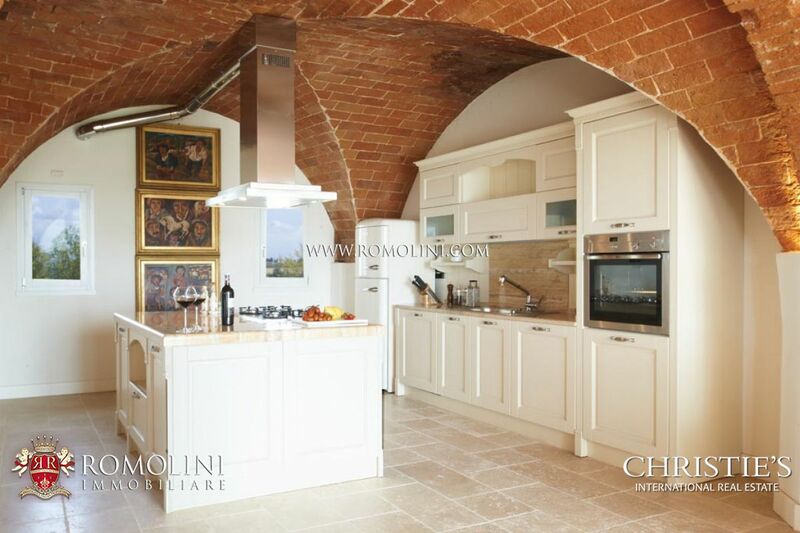 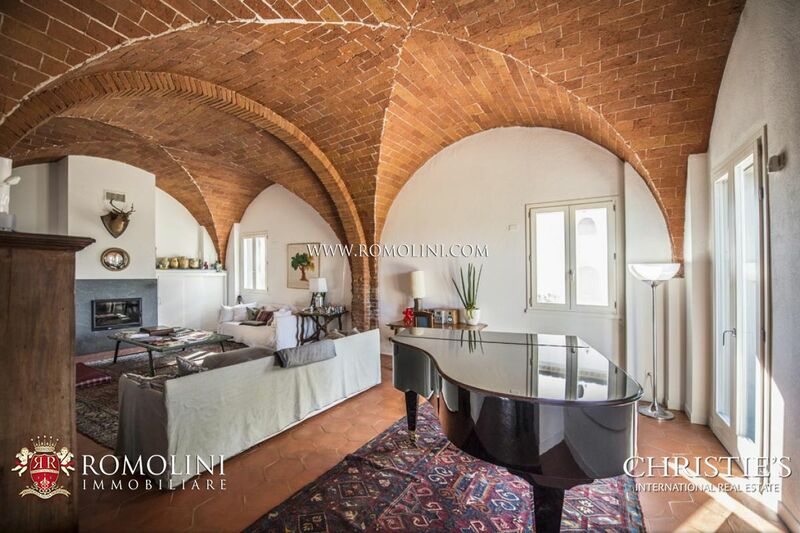 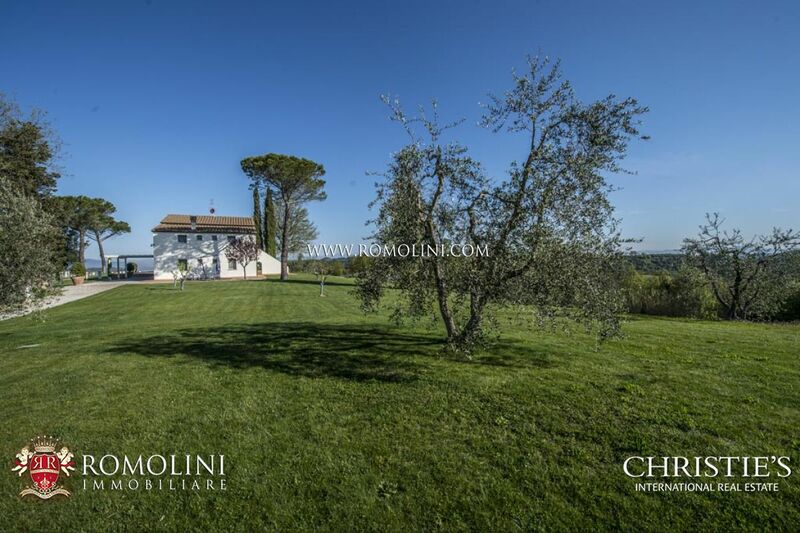 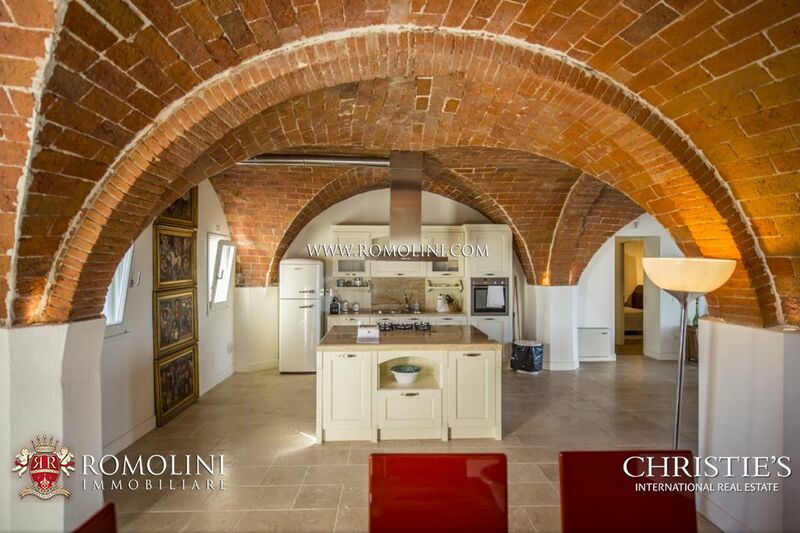 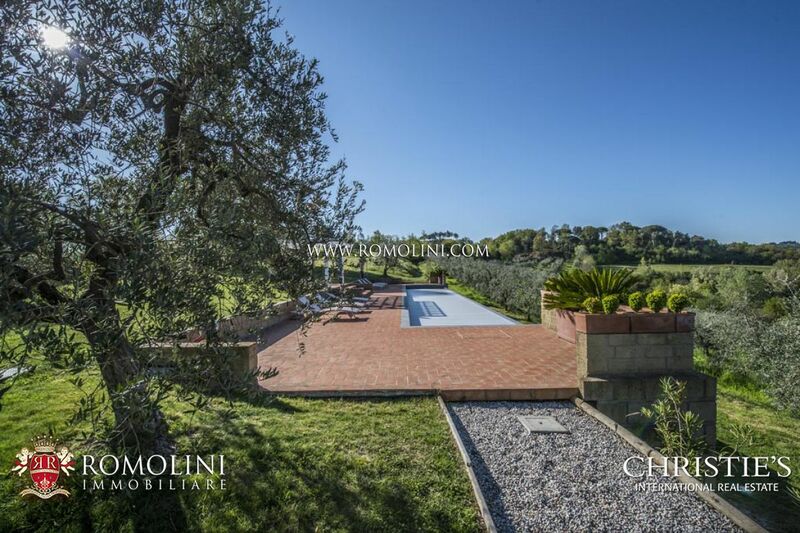 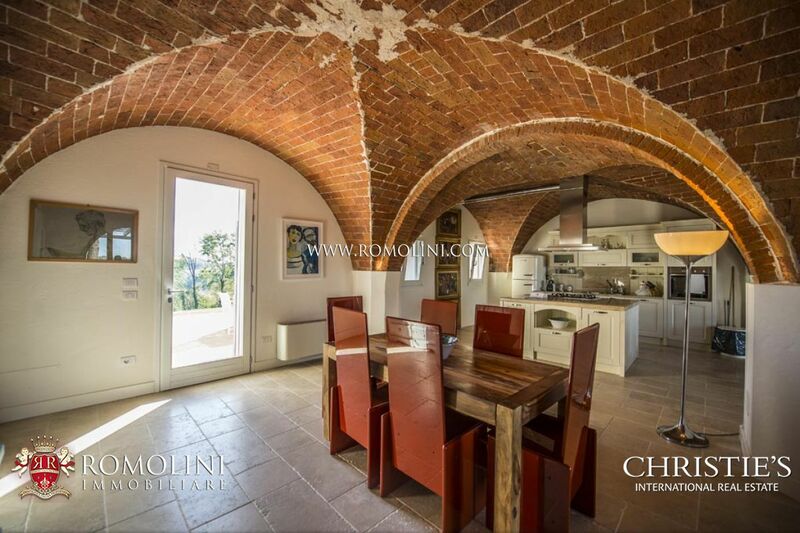 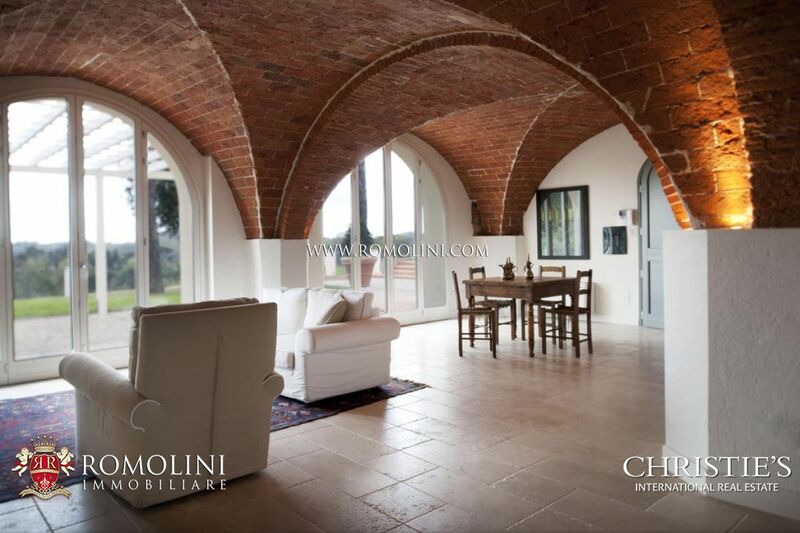 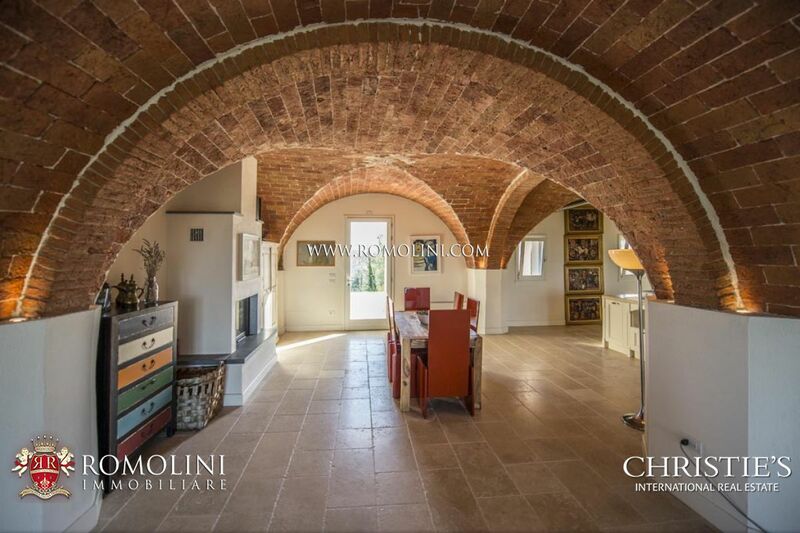 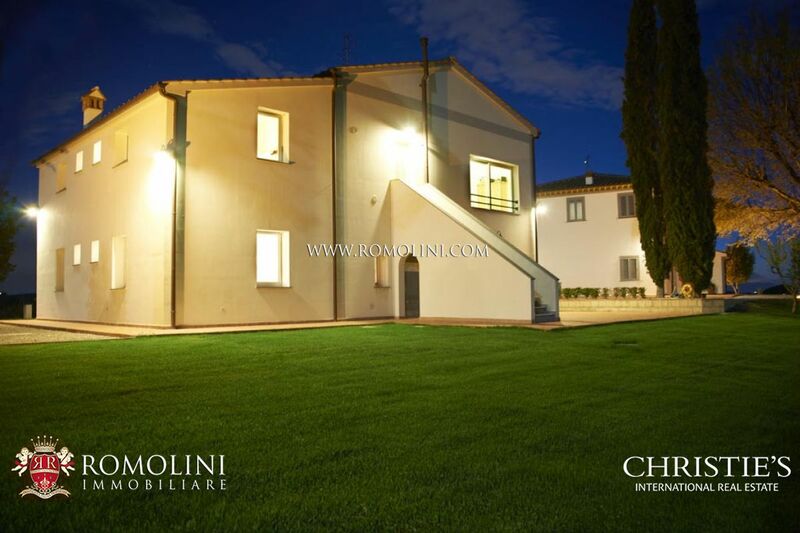 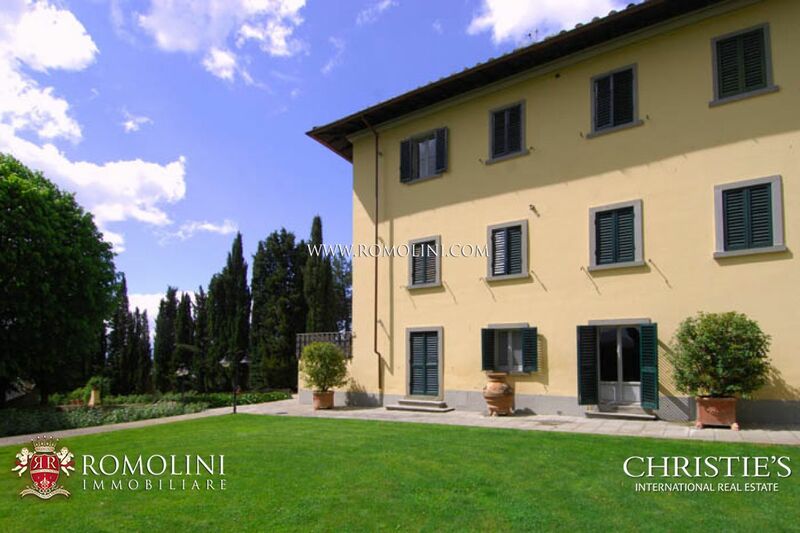 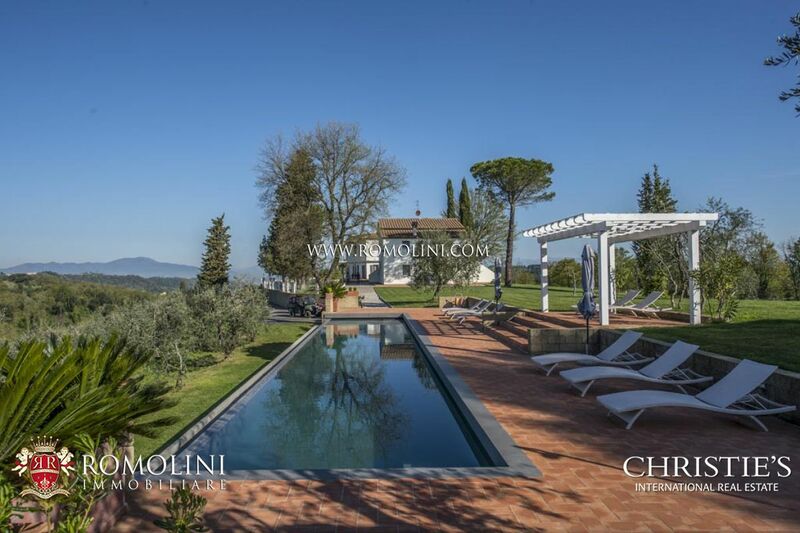 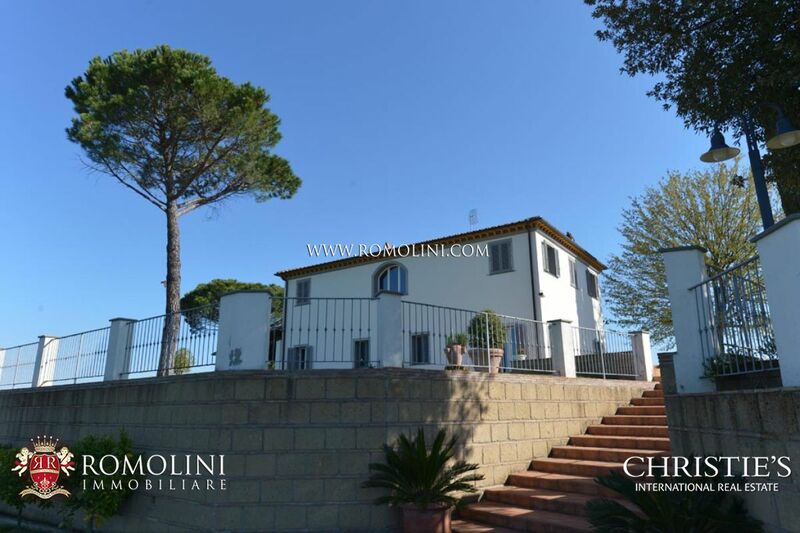 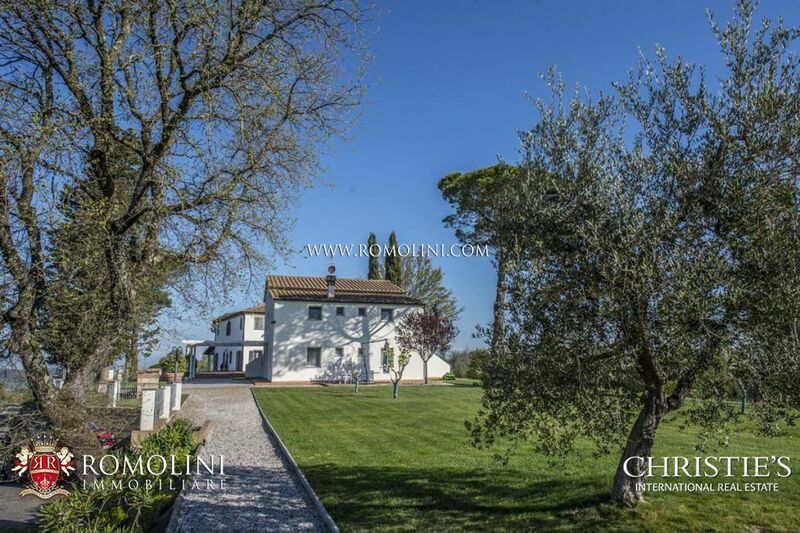 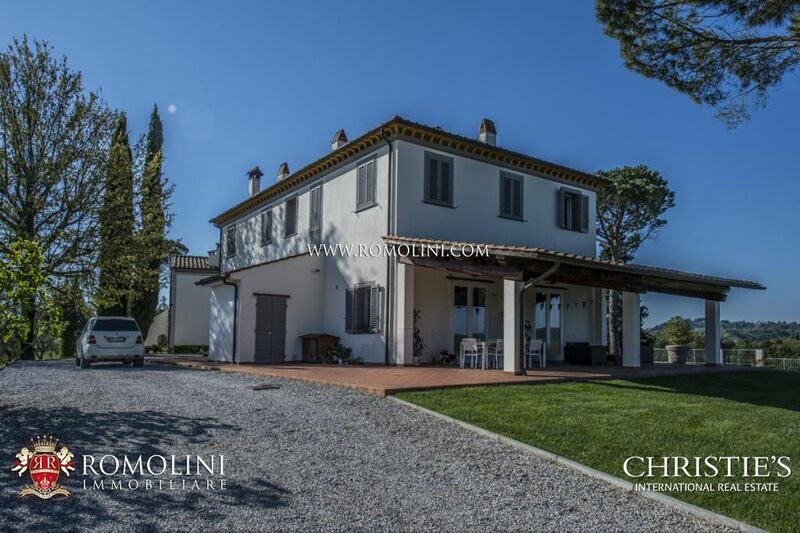 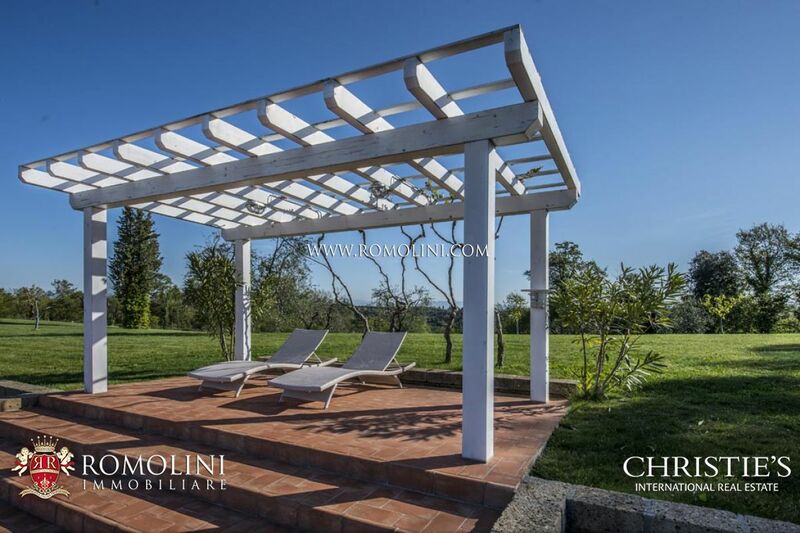 In a secluded but at the same time convenient area, this estate is in a panoramic hilly location between Florence and Pisa, only 25 minutes from the sea. 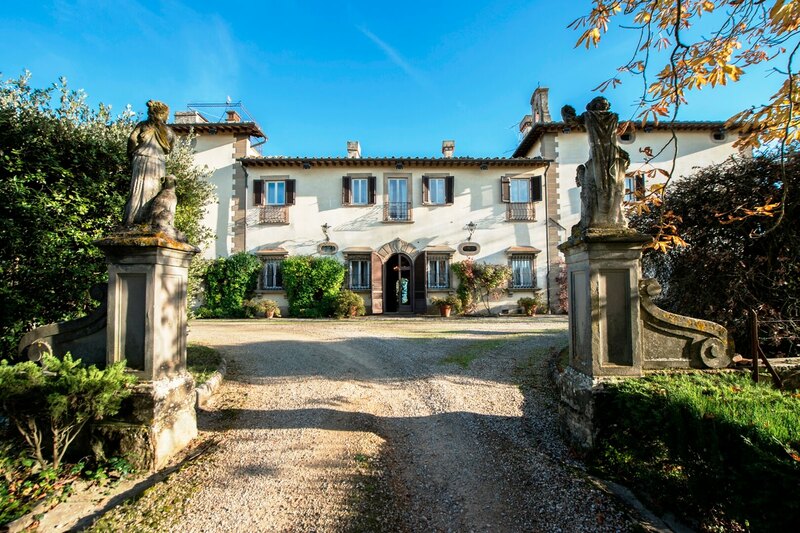 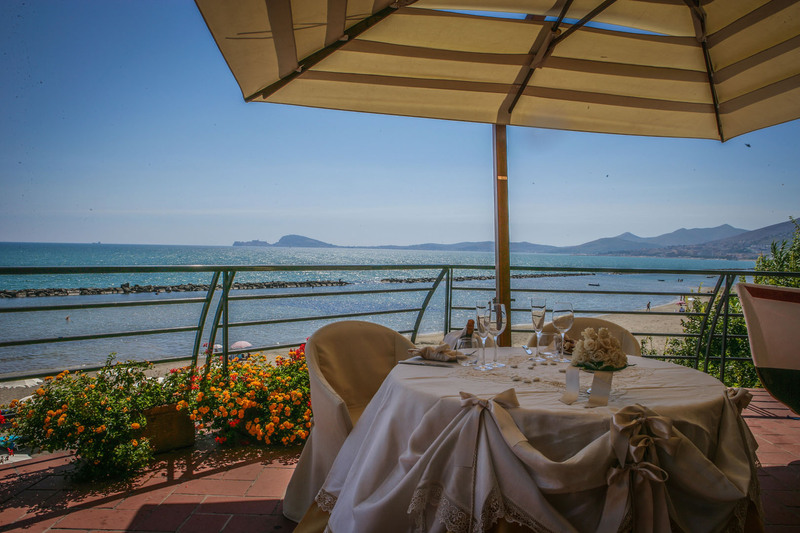 The historical center of Palaia is 10 km away, while the picturesque hilltop village of Vinci and larger towns, like Pisa, Lucca and Florence, are all within easy reach. 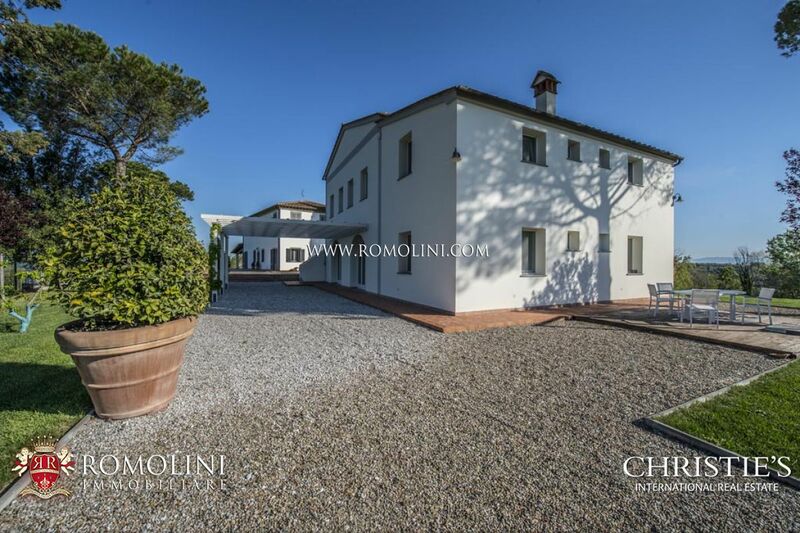 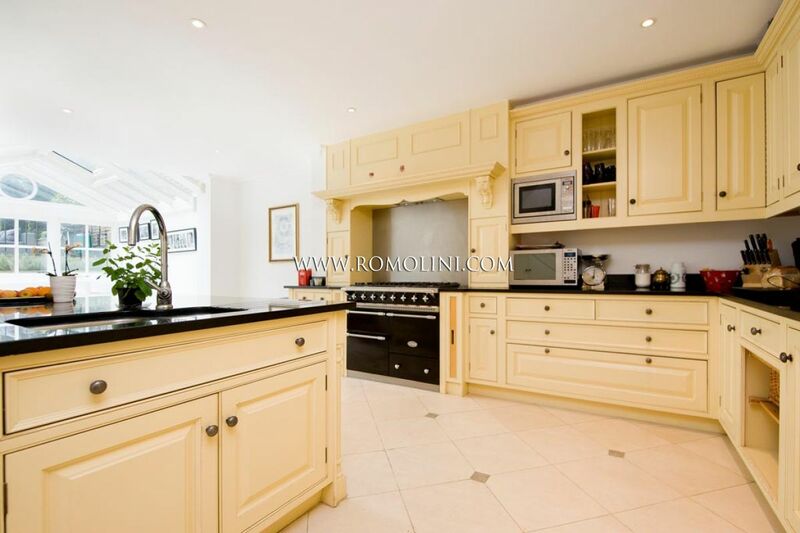 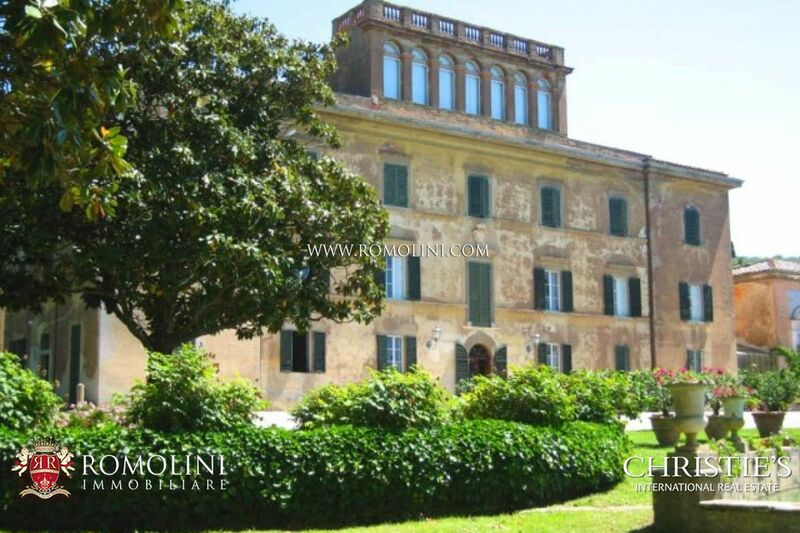 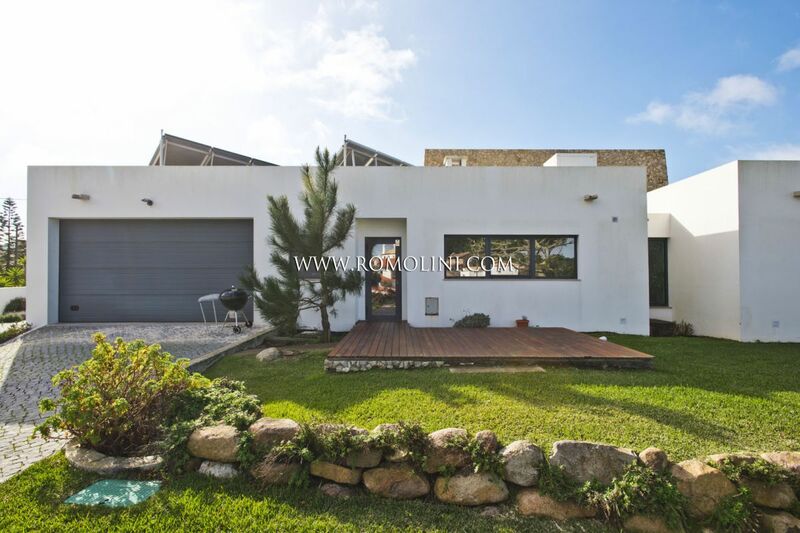 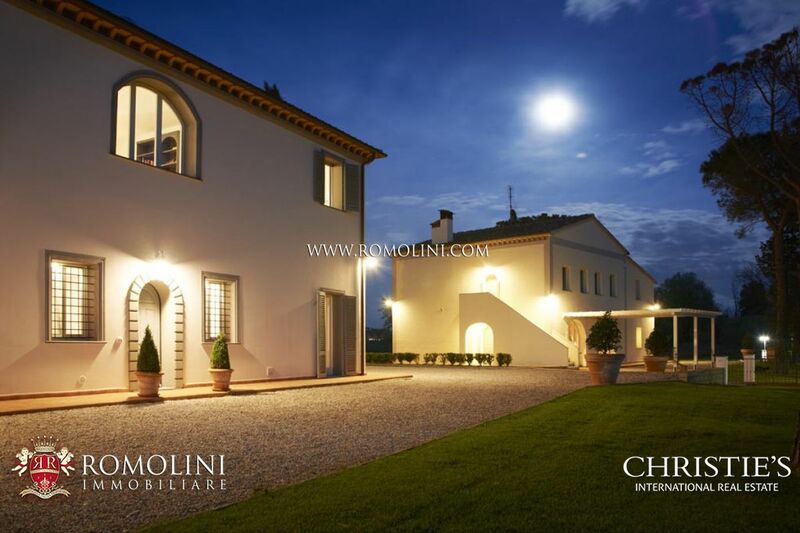 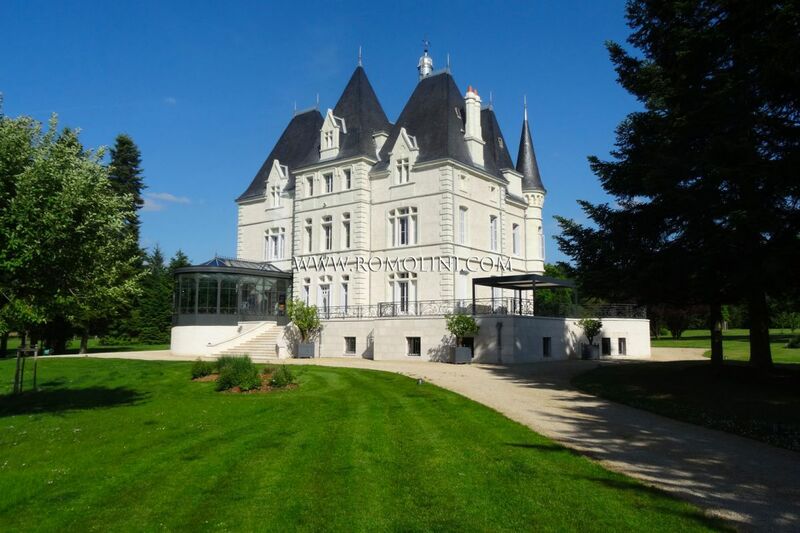 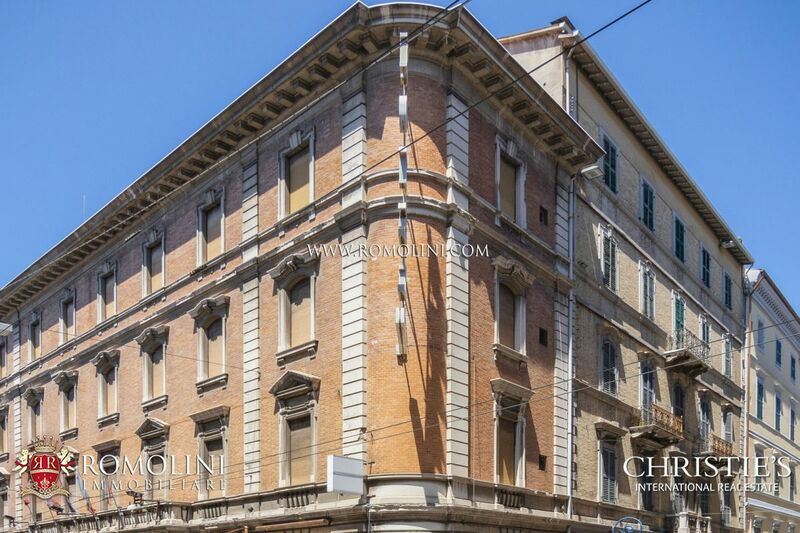 This prestigious estate consists of a main villa, a guest house divided into two separate apartments and a staff house. 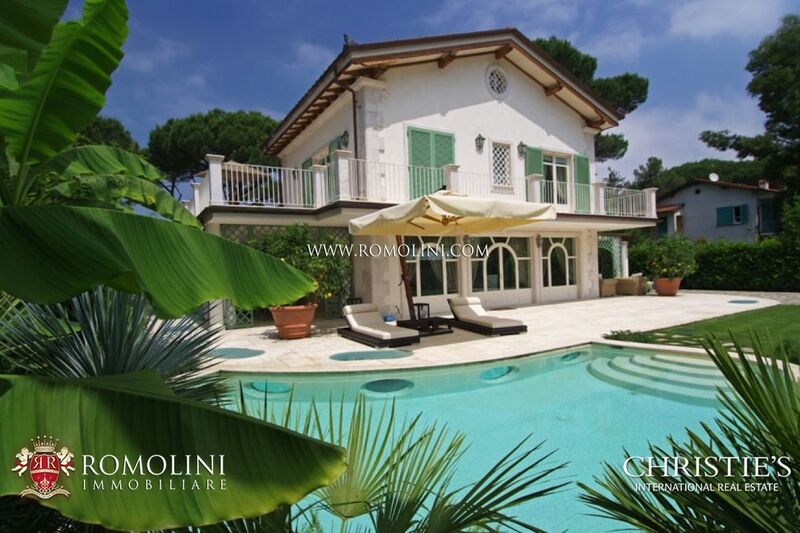 The villa (360 sqm – 3,874 sqft) hosts a bright and spacious living room, a kitchen, a dining room, a guest bathroom and four master bedrooms each with its own en-suite bathroom. 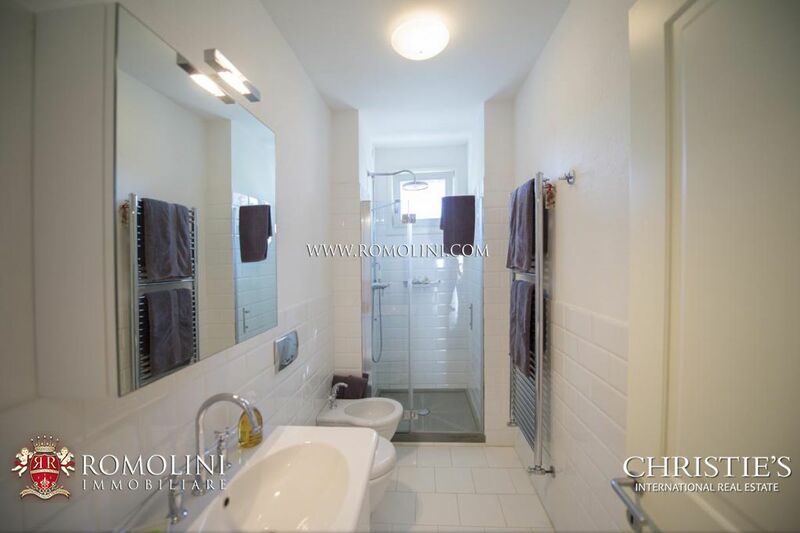 A laundry room and an equipment room complete the building. 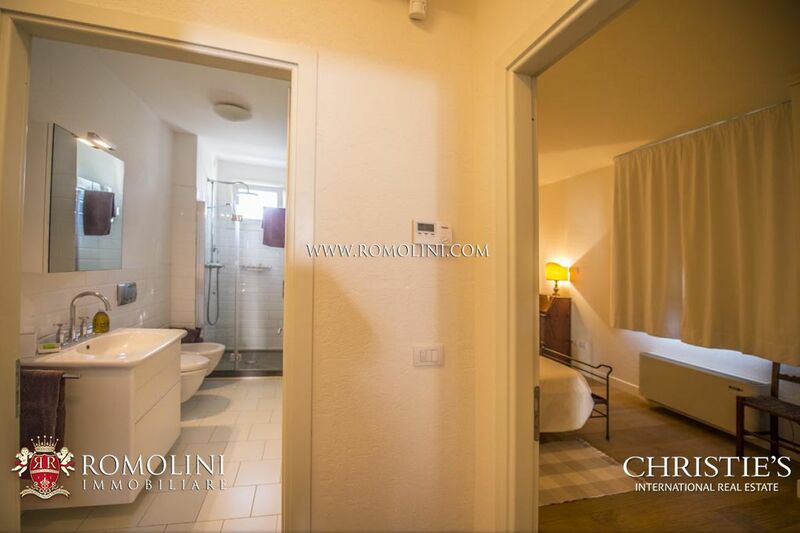 The guest house (320 sqm – 3,443 sqft)is split between two floors and is divided into two independent apartments, one on each floor, composed as follows. 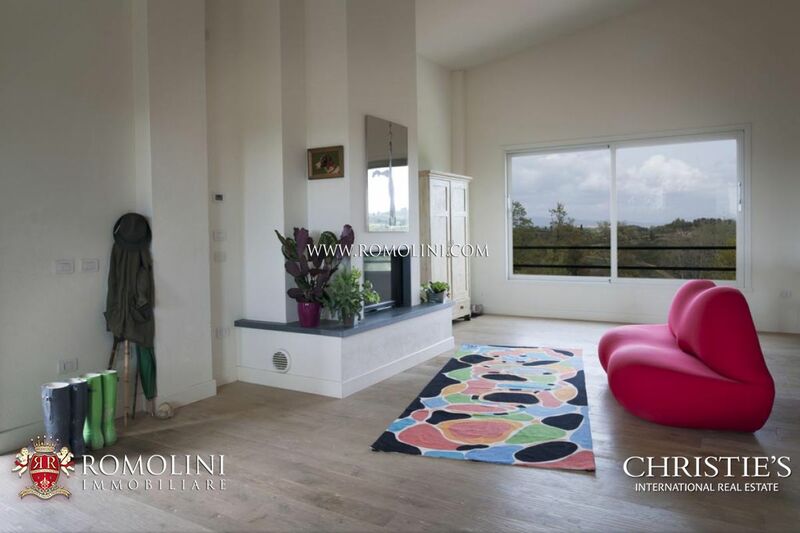 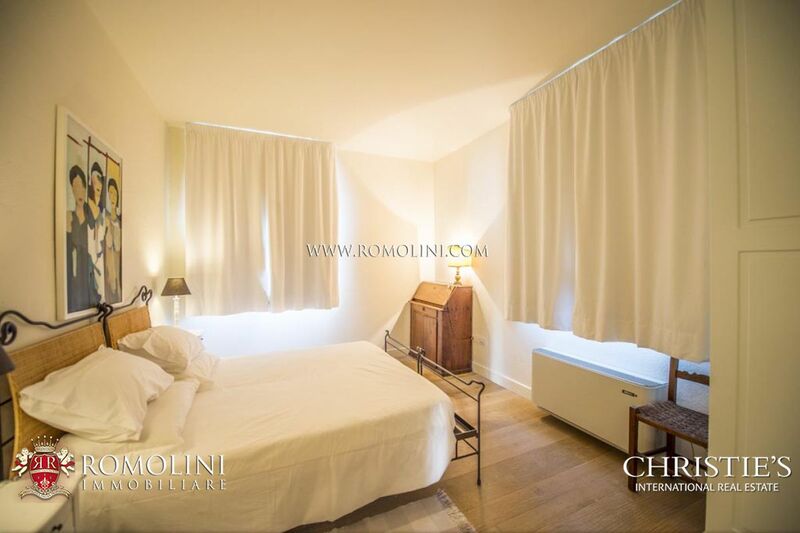 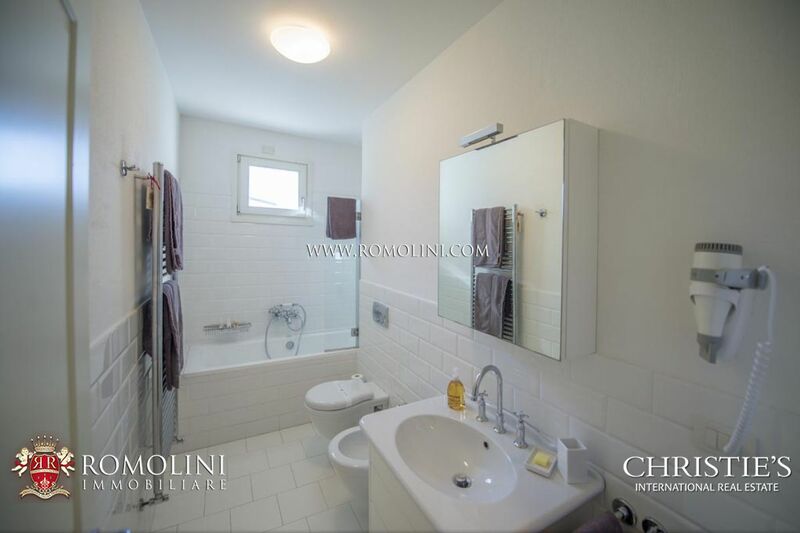 - Apartment N°2: spacious living area, kitchen, 2 bedrooms with en-suite bathroom. 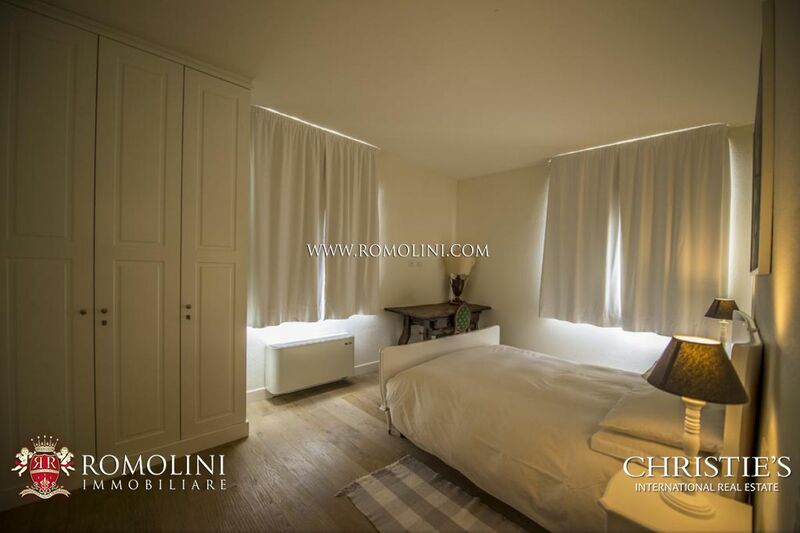 The staff house (200 sqm – 2,152 sqft) hosts two independent apartments, composed as follows. 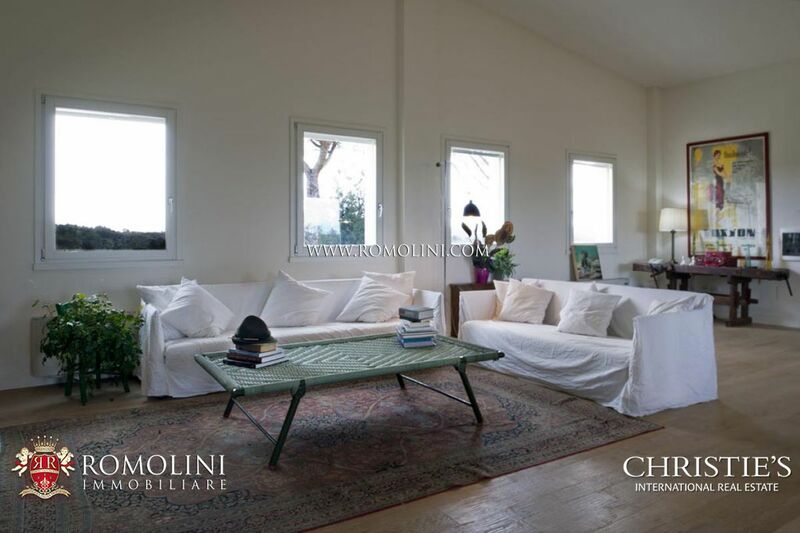 - Apartment N°4: large lounge, a kitchen, 3 bedrooms and two bathrooms. 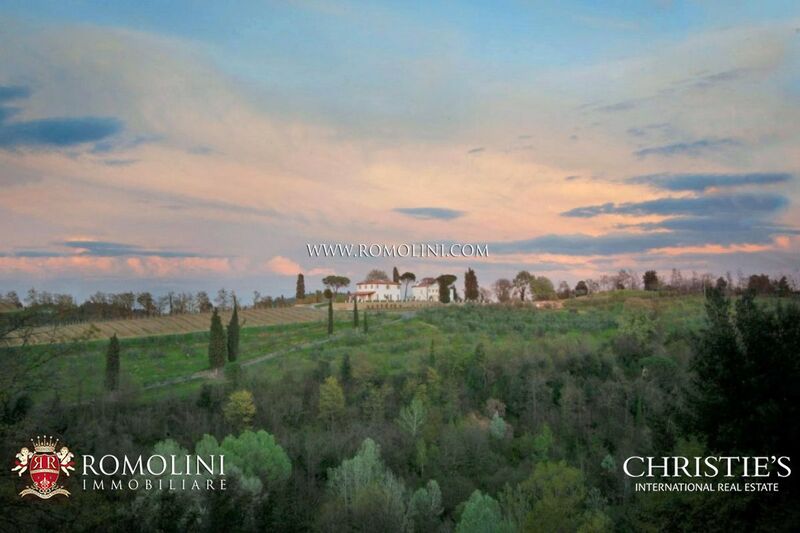 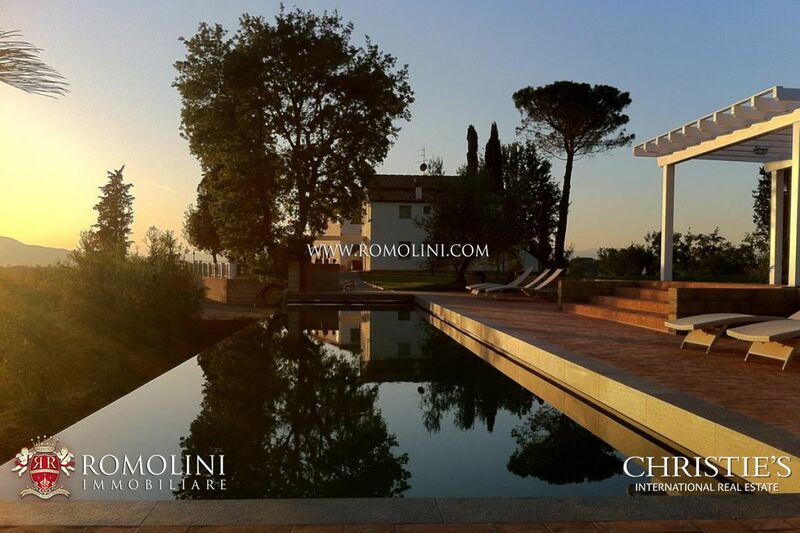 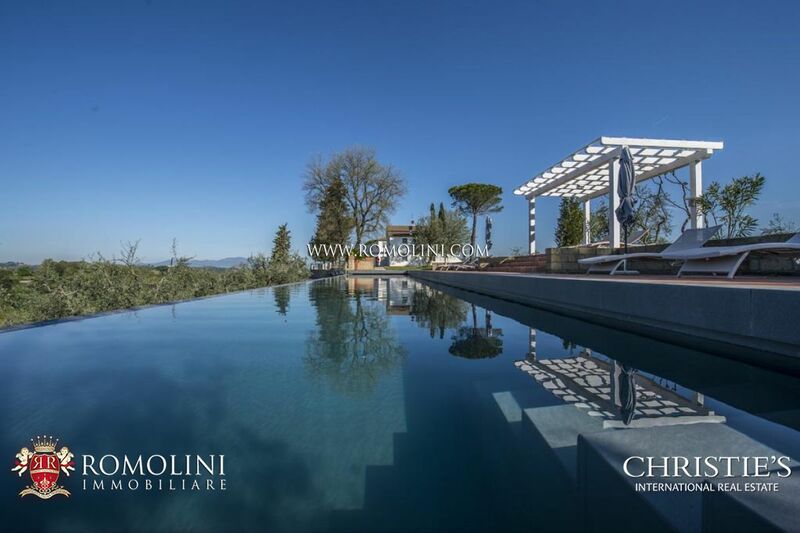 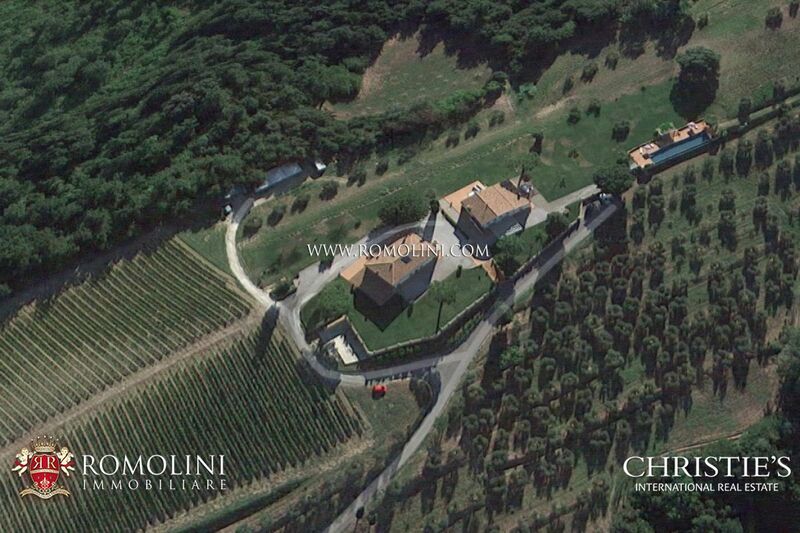 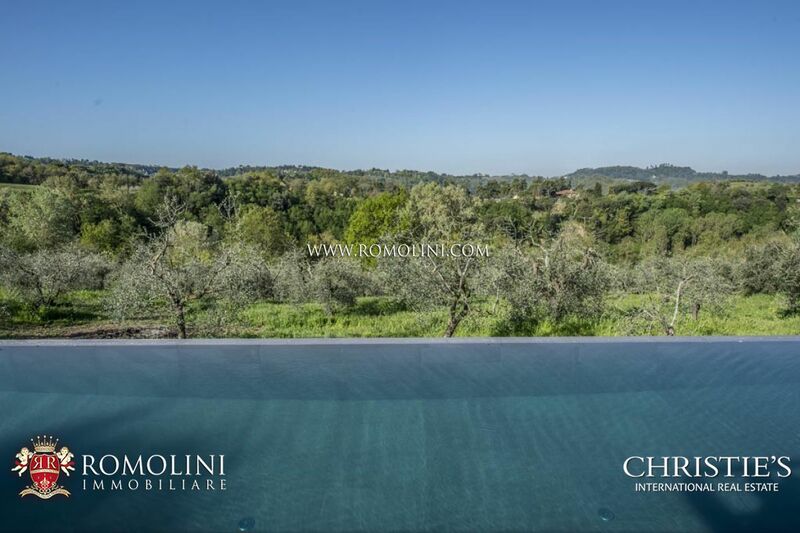 Surrounded by green fields and lush gardens, it boasts an infinity pool with panoramic view over the Tuscan hills. 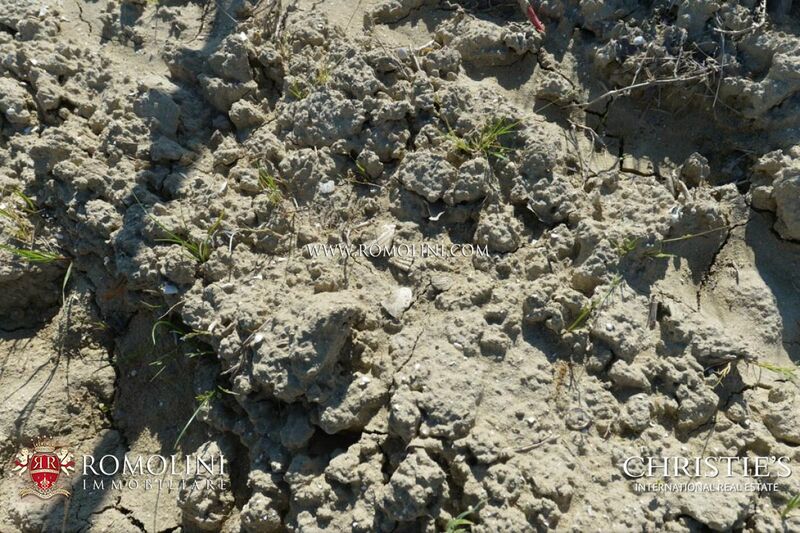 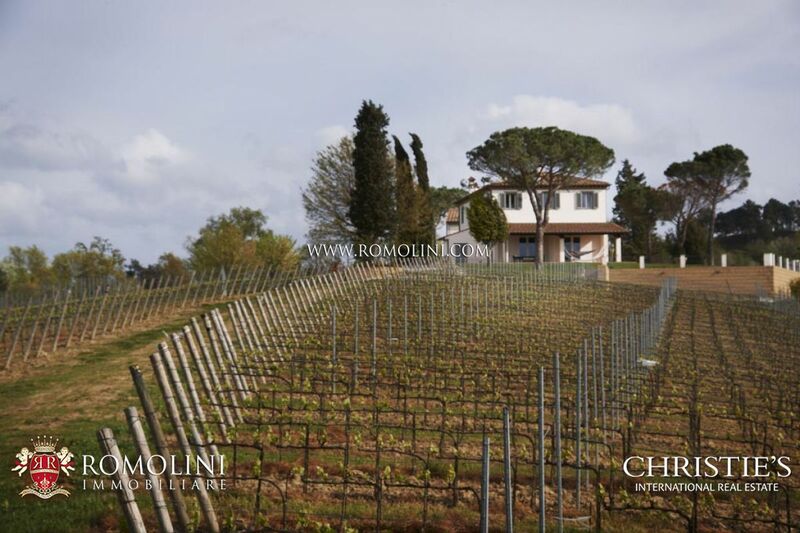 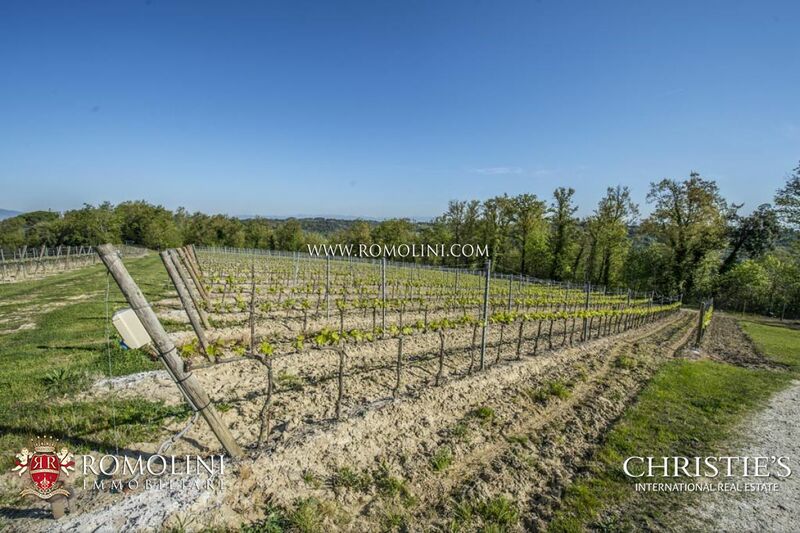 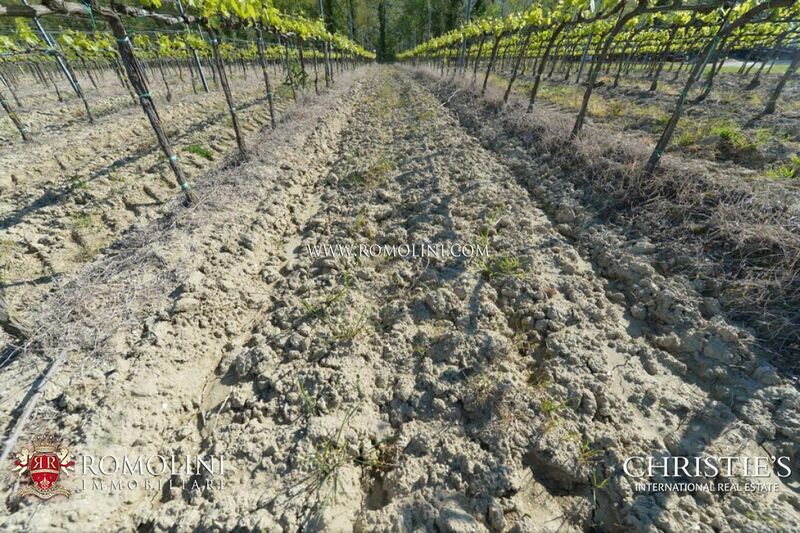 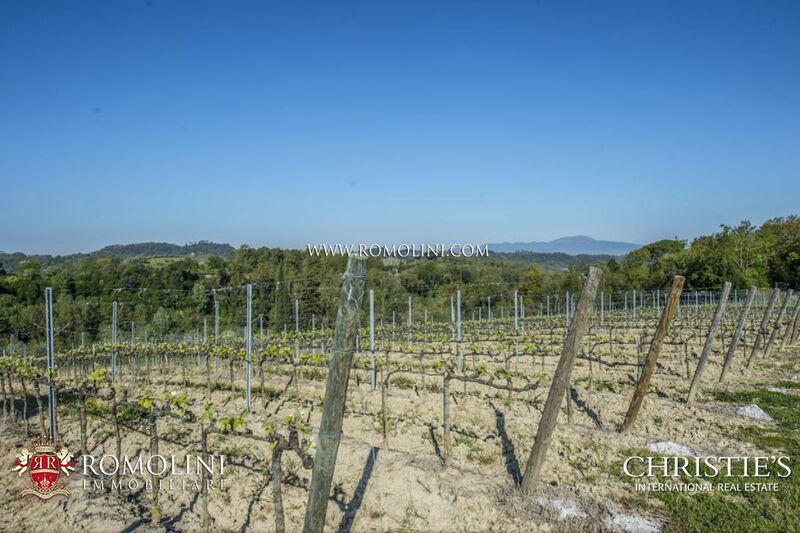 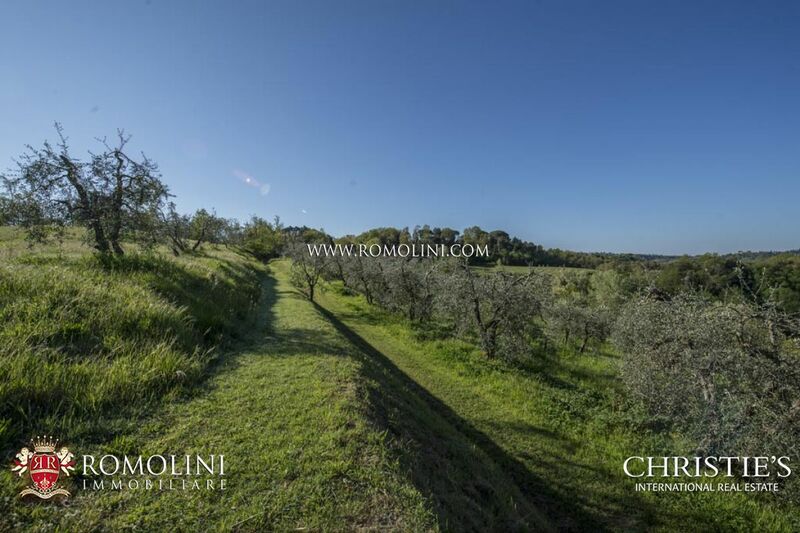 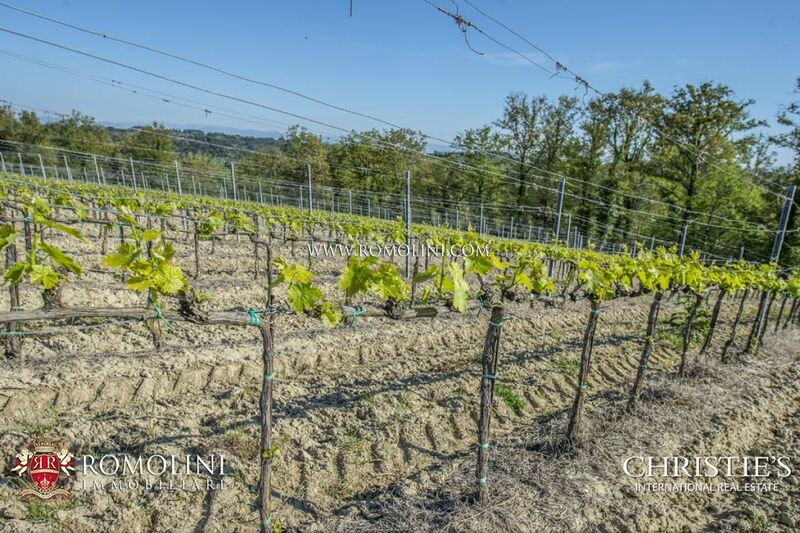 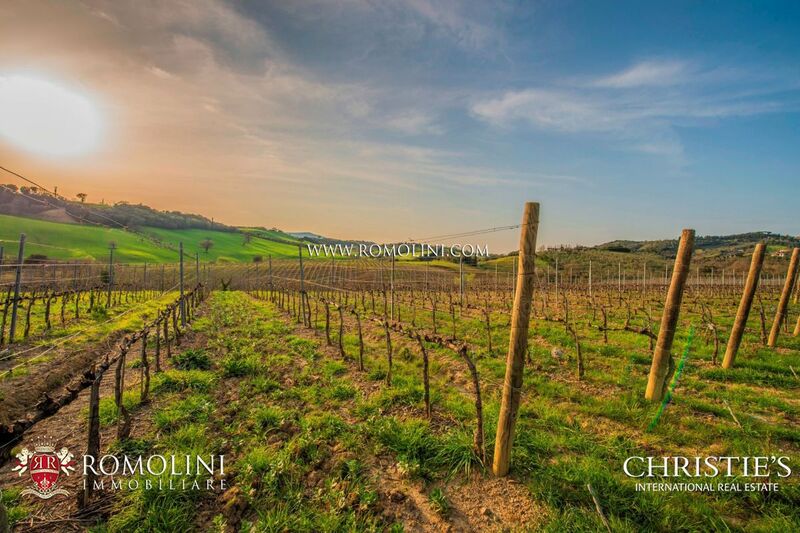 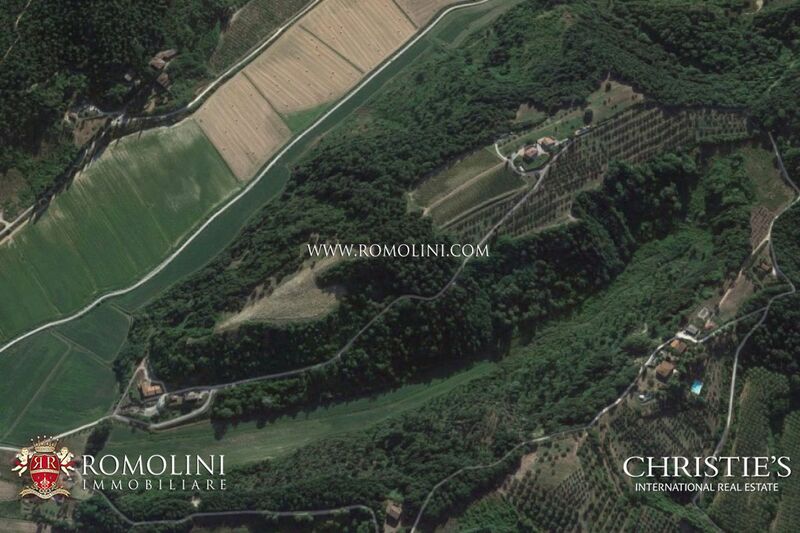 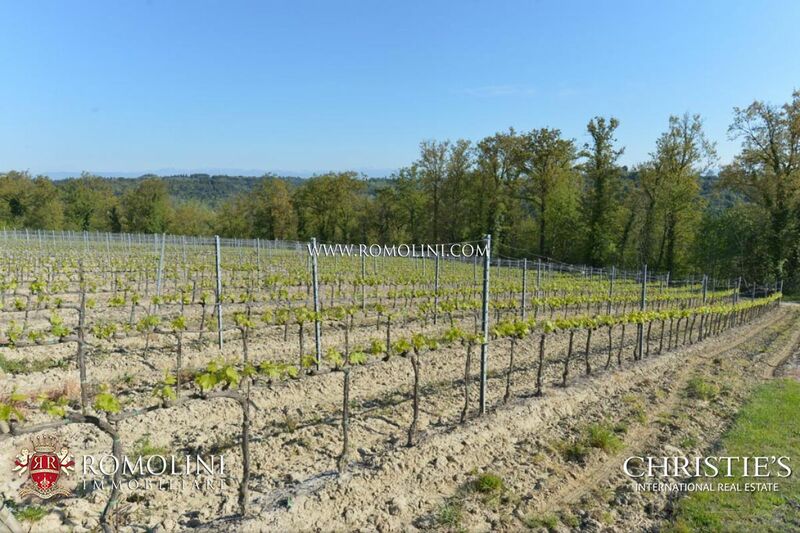 The property extends over 29 hectares of land, with 1 hectare of vineyard (50% Sangiovese, 25% Syrah and 25% Marselan), 600 olive trees and woodland, where it is possible to find white truffles. 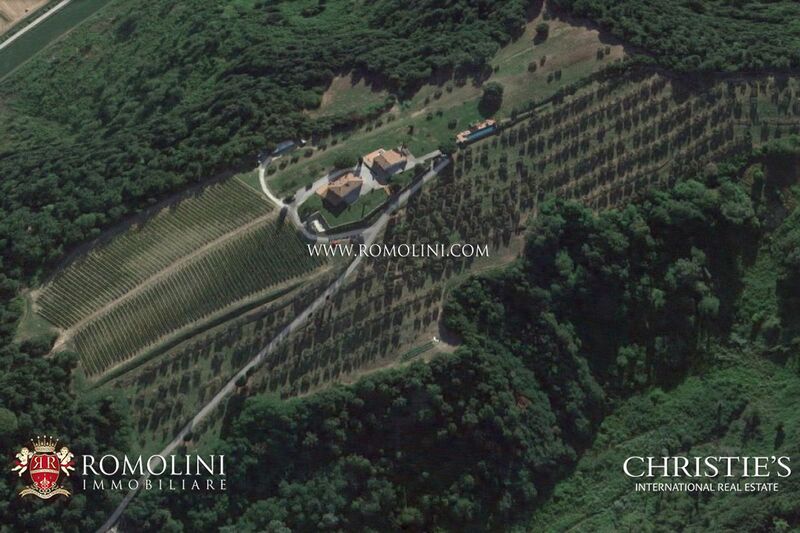 The estate boasts a small production of wine and olive oil. 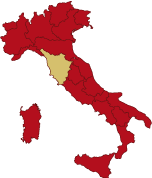 The current annual production of olive oil is about 500-1000 litres.